We have developed complete business solutions that satisfy the most demanding companies in Greece and the Balkans. “All-in-one” is the best platform to manage your business in just a matter of seconds. We design and implement “smart” websites that “fit in” on all mobile devices, tablets and smartphones, for the ultimate user experience. Modern platform tools to help you easily manage your Corporate or eShop Website. 2.3 million Greeks make their purchases online, spending more than 3€ billion per year. Build your e-commerce based upon results. Will you stay out of the digital commercial world? Are you lost? Do you need help? The IT Gods have answered your prayers! 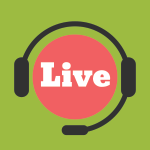 Download our remote Support Tool and connect directly with a representative of our support team. The Industry standard software for Greece & Cyprus to manage importers optician shops and chains. Status Business is an advanced software that was developed by MainSys, and provide a single ERP and CRM functionality to secure increased productivity and reduce the business cost. iStatus, iStatus B2B, iShop, iWeb and Ermis Push Notifications to provide you all the information required to manage your enterprise. The Status SMS is one of MainSys’ Applications for businesses who want to inform their customers easily and affordably. The heart of the real economy needs a proper system operation.Their advantage is that they do not require countless hours of customizing and training. MainSys products cover a wide range of specialized functions for the wholesale sector. The application platform combines features like Status CRM/ERP etc. The operational features that integrate its applications MainSys, covering the peculiarities of belonging to the services sector. As part of MainSys services the company undertakes all the procedures for undertaking and successfully completing IT projects on behalf of stakeholders broader public sector. MainSys applications are designed to analyze and reflect data and generate useful reports which help managers optimize business by accessing in accurate and factual information and data, anytime. MainSys is paramount for the protection of electronic transactions of its customers. As such, the transaction security mechanisms are in ccompliance with security policies and standards. You can send us your Request and we will immediately give you our Offer. We offer Cloud Services to allow businesses to process data from anywhere, anytime using any device connected to the Internet. Create your own Website for both desktop and mobile browsers. All of MainSys’ Features in a Best Value bundle. Create your own iPhone & Android Apps. Create your own Online Store fast and safe. Search Engine Optimization and Web Marketing to make your Websites appear on Google’s front page. We support our applications 24/7 via telephone, internet and remote control communication. 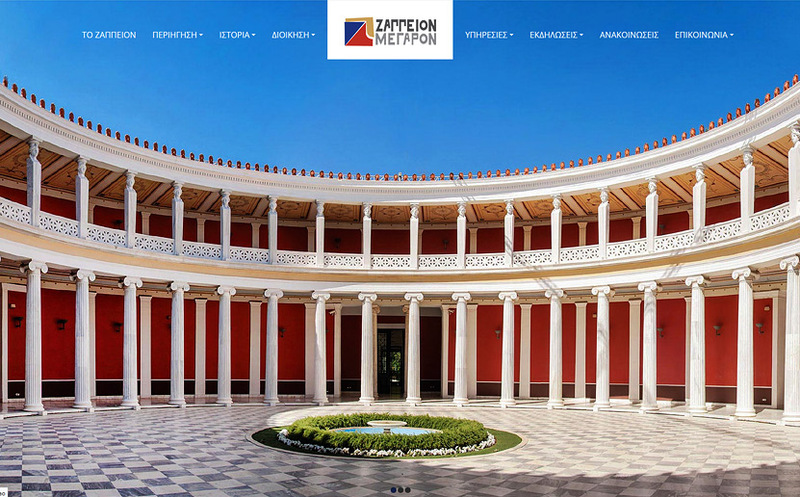 We are proud to announce the launch of Zappeion Mansion new website. The Zappeion Mansion is a part of national heritage of Greek civilization. The new web presence includes a custom design, a Virtual Tour and a booking system for all the halls.